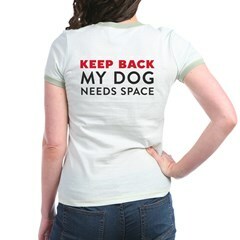 Wouldn’t it be nice if, just by looking at a dog, you could know a little more about their social needs? Our friends over at Dog Flags think so! 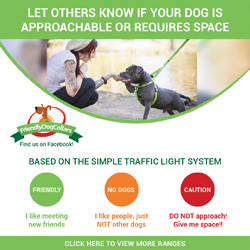 In case you haven’t seen them yet, their handy flags are a great way for dog owners to communicate with each other via a color coded system. There are other flags too: for special needs, friendly, and shy dogs. You can see the whole bunch here. And guess what? You could win one for your dog! 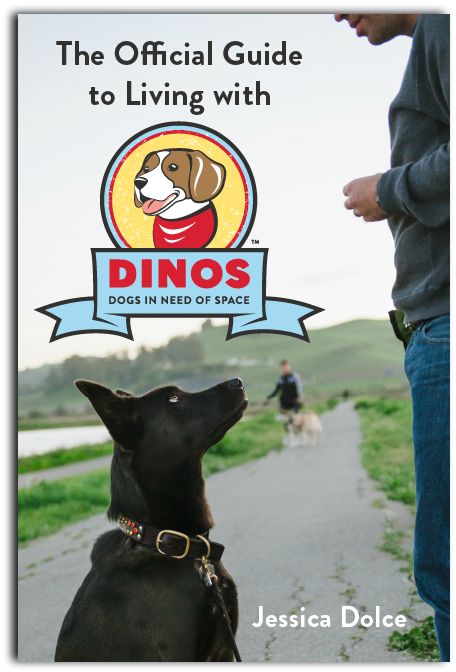 The very first DINOS Photo Caption contest! Join us over on Facebook and comment on the photo below with your best caption. You have between now and Friday the 23rd at 5pm EST to enter a caption. Both winners will receive a Dog Flag of their choice! Head on over to Facebook and let the caption writing begin! 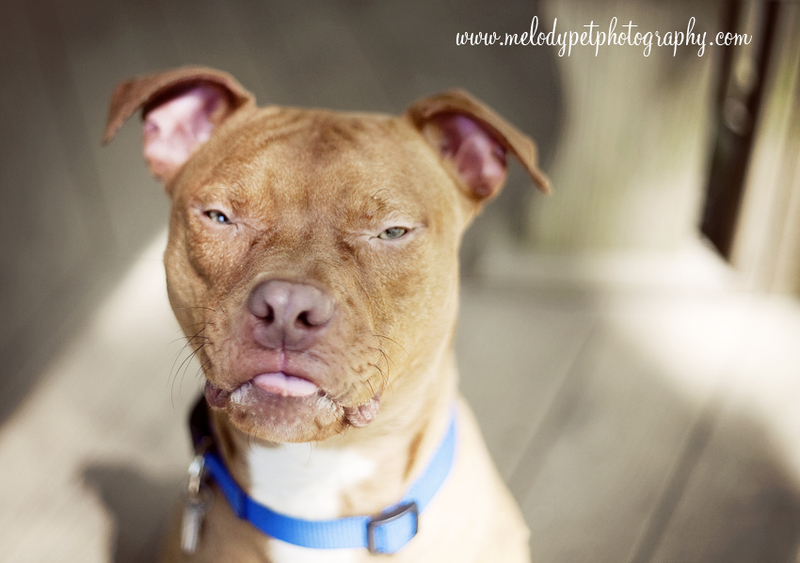 And a huge THANK YOU to Melody Pet Photography for lending us this awesome, caption-worthy photograph!